Newmarket Lock & Key will install, replace, and repair high security locks in Newmarket, ON at a better price than the competition. Our staff of experts has the training, skills, and knowledge to provide high security locks service our customers can trust. We are well known for being a detail oriented company that provides precise service by the book. Our experts are honest, professional, and always friendly. 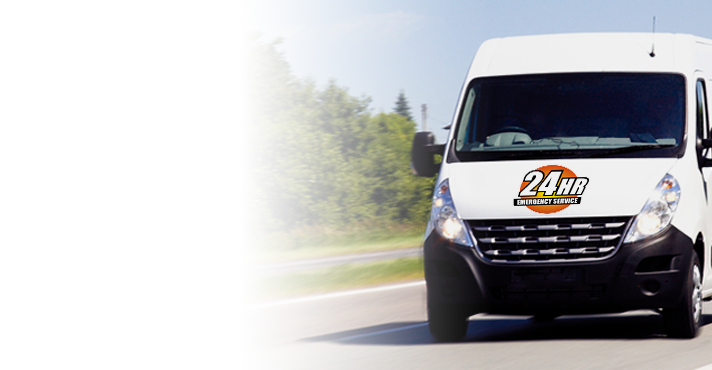 We are committed to ensuring every residential and commercial customer we serve receives the same service we would want to receive from a seasoned service provider. One of the best locks for enhanced security is the high security deadbolt. 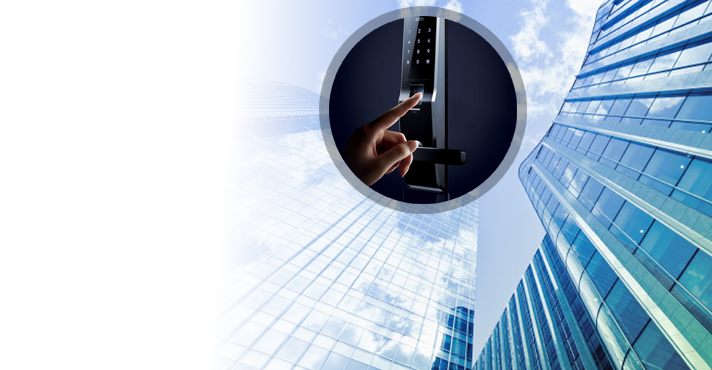 These devices are built tough and do not make life easy for an intruder. These lock types come in a variety of options. We carry some of the most trusted brands in the business. 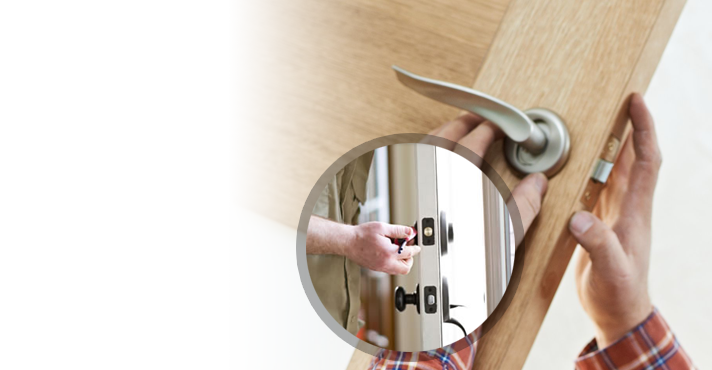 Our installation team will arrive to the home or business to install these locks at the convenience of our customer. When we are done installing high security locks the location will much safer and more secure. 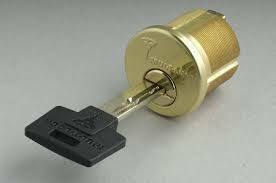 In addition to high security locks in Newmarket, ON we also provide highly sought after lock rekey service. 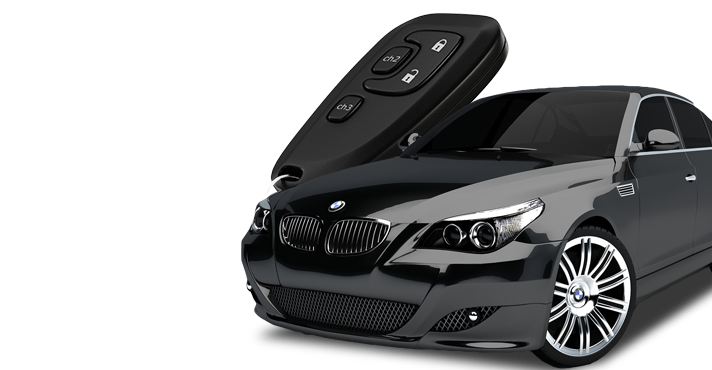 There are occasions when key carrying employees leave a business with the keys still in their possession. There are also cases where roommates move out and do not leave their keys behind. Many similar situations call for rekey service. 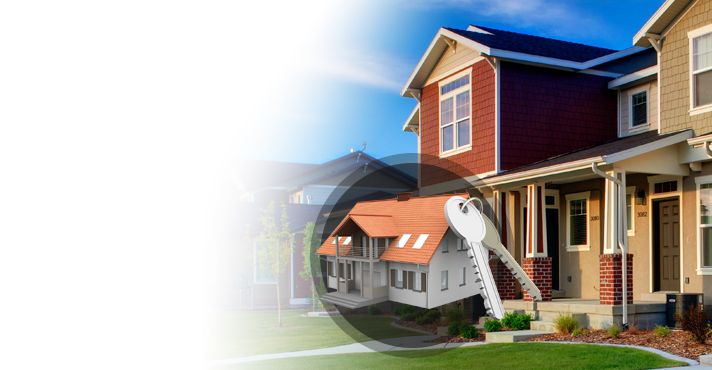 Our expert at Lock & Key Newmarket will service the lock to fit a different set of keys and the problem will be solved.